Do you have memories from your school days of all the students going outside to look at trees or maybe examining different kinds of flora and fauna? Or were there times that you went outside because it was nearing the end of the school year and the teachers and students were restless or had cabin fever? If so, these rare trips outdoors probably provided an interesting change of pace. 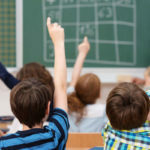 Although most public school children do get to go on a field trip away from school once or twice a year, it often isn’t the norm for students to enjoy nature as a part of their school day. 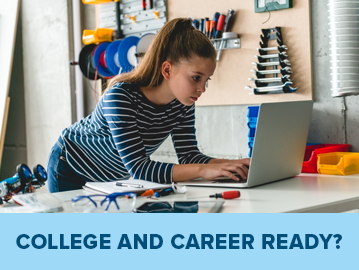 Unfortunately, students who don’t have the opportunity to learn outdoors may be missing out on opportunities to excel both academically and socially. Students who get to experience an outdoor learning environment tend to be more attentive and, therefore, have a better recollection of the information that was shared. Outdoor learning provides children with hands-on experiences in nature. Most children learn better by using their senses. Outdoor environments provide the perfect place to do this. Instead of viewing different types of plants or wildlife on a computer or TV screen, they can see, smell, hear and touch them in nature. Students can even start a garden and grow fruits and vegetables, which may have them wanting to sample their harvest. These hands-on experiences cultivate a love of nature and get them interested in our natural resources. Considering all these benefits, outdoor learning may be something all schools should try to incorporate. If you’d like to see more outdoor learning opportunities for your child, consider speaking to the school leaders about incorporating nature into the lessons. 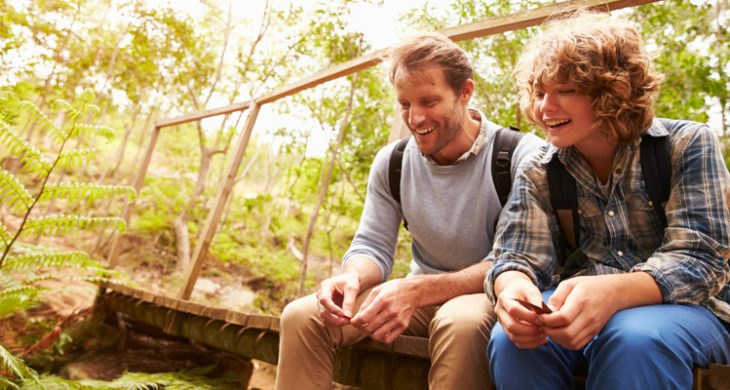 Or talk with other parents of school-aged children about the benefits of outdoor learning and discuss ways to implement outdoor learning in your community. One of the benefits of online learning is the flexibility it allows parents in the learning day. Online students can take advantage of learning outdoors whenever it makes sense and their learning coaches can easily incorporate nature into the lesson plans. 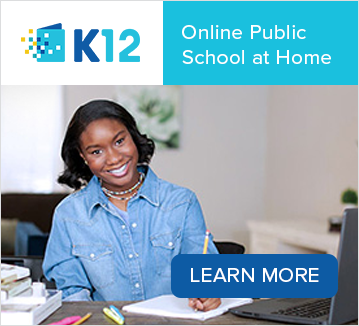 For more information on online learning, visit K12.com.